More and more politicians are eulogizing slain Arua Municipality Member of Parliament Ibrahim Abiriga. 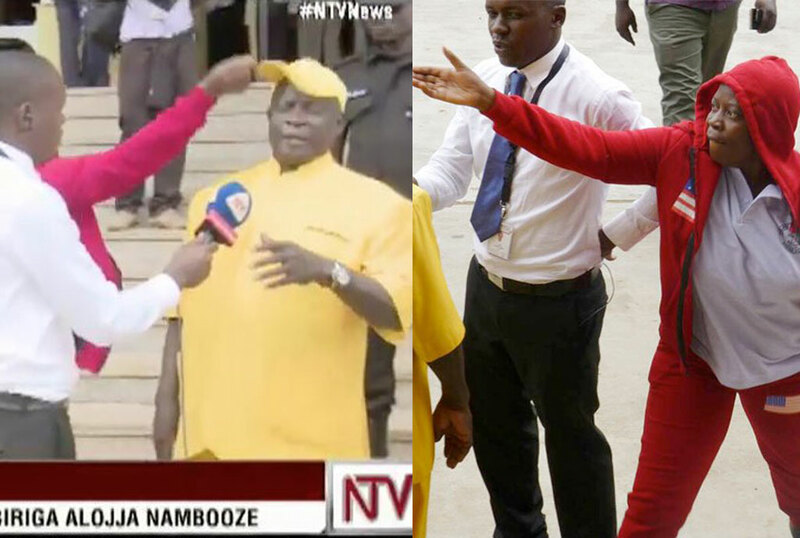 However, one we didn’t expect to speak out on Abiriga’s death was Mukono Municipality Member of Parliament Betty Nambooze who has in the past been caught on camera trying to humiliate the late MP, who was shot dead together with his brother Saidi Butele. Although she says that she cannot pretend to have been Abiriga’s friend, she has called upon Ugandans to cry for political change if lives are to be saved. One great writer said that, to the living we owe respect, but to the dead we owe only the truth but when death comes more so abruptly and in such a gruesome manner like it happened to my Honourable brother Col. Ibrahim Abiriga, truth ceases to matter but the fact that a life is lost. I would therefore on my own behalf and on behalf of the people of Mukono Municipality wish to express our condolences to his family, relatives and to the people of Arua Municipality for this gruesome assassination that only adds to the trauma we are already suffering as a country over unexplained murders. 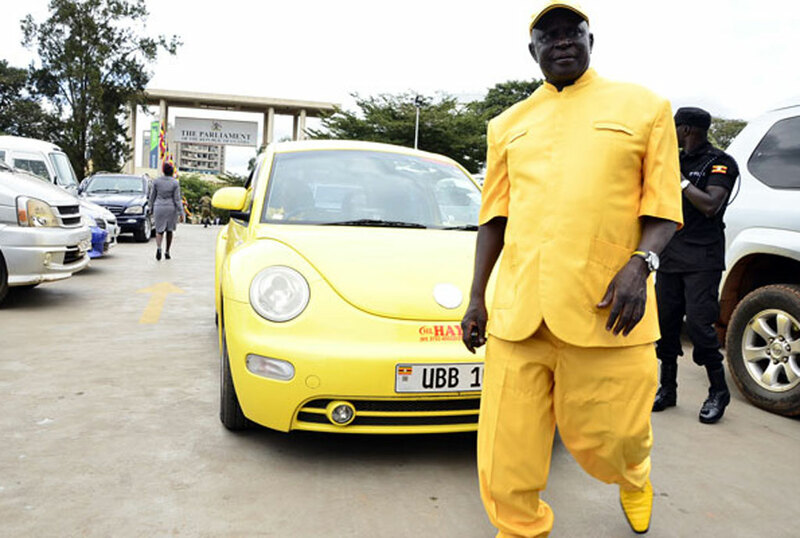 Am however, not going to insult Abiriga’s memory by pretending that he was my friend. He was far from it….He wasn’t shy about expressing his opinion….which I highly doubt was his opinion, to me he was a loud speaker for the people who have chosen to love power more than the future of our Uganda. He knew how to offend and irritate those of us who find Museveni’s Government a curse to our country. He is one of the politicians who really bastardised the politics of this country. As other people were being murdered including fellow Muslims, Abiriga clapped loudest that there should be no change…he invested all himself to maintain the status quo and it’s within this status quo that he has perished. When one day I ran towards him to grab his yellow cap at Parliament, my intention was to show him that even with the guards the regime was fooling him with, it couldn’t secure him fully. For that act and another of grabbing Pecos Kuteesa’s military cap, I paid with my backbone. Am now maimed for life and when I returned to Parliament after hospitalisation Abiriga tried to mock me, for which I almost physically fought with him. But when news of Abiriga’s assisanation came, I went cold with pain…I cried tears, but deep inside I knew I wasn’t crying for Abiriga, he was gone, I was crying for my country….. We need our colleagues like Abiriga to stay around to realise the mess we have sunk our country in and maybe join forces to dig it out of the pit. We need to reject any politics that targets people because of their political beliefs. This isn’t a matter of political correctness. It’s a matter of understanding what makes us strong. Uganda will be better not through elimination of those we don’t agree with or innocent people to traumatise the Nation but because of our effort to put up systems that will work for us all irrespective of our political beliefs. Every life must be respected and every murder must be condemned. As we bury Abiriga, leaving his young family without a provider, it high time we all raise in one voice to say that the status quo is hopeless, there are no winners in a sinking boat IT TIME TO CHANGE even when Museveni still insists that those terrorising us are idiots we must come out boldly to tell him that we have no use with a Regime and a President who cannot successfully deal with “idiots”. Rest in peace Abiriga. Copyright © 2018 — Sqoop. All Rights Reserved.